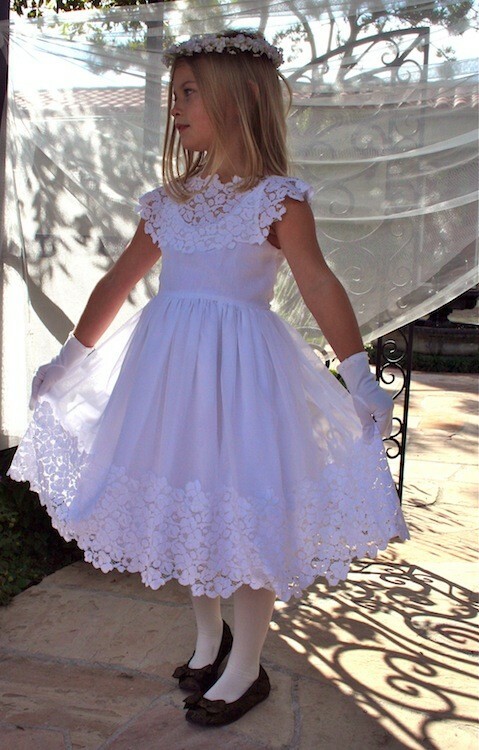 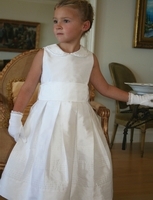 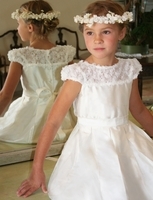 Bella Designs - Communion and Flower Girl Dresses are Hand Made in the USA- with European Classic Designs. 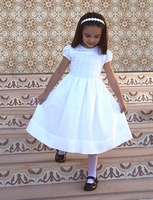 Please call with question regarding size and availablity. Many are in stock now or take 4 weeks to special order.